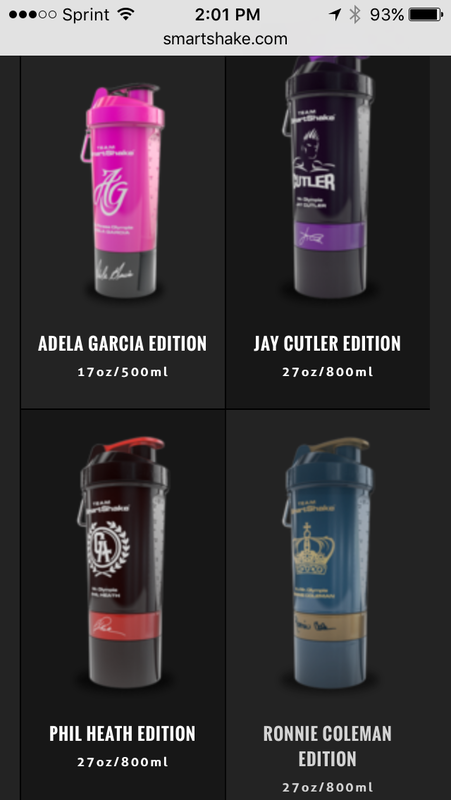 AminoLinx™ BCAA/EAA Matrix We are all “elite” athletes aren’t we? 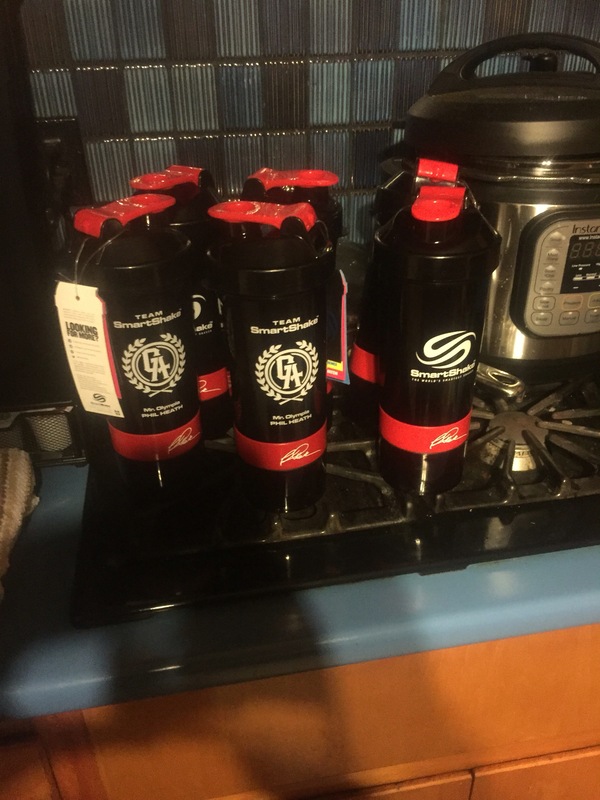 Whether you are flipping tires and ropes, flipping other athletes, or moving heaps of steel, we all need a product that not only fuels our physical challenge of choice, but preserves the very muscle we look to develop. 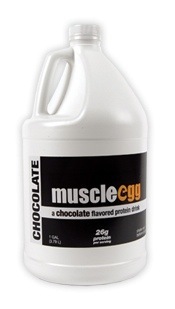 RECOMMENDED USE: As a dietary supplement mix 1 scoop (12.8g) of Aminolinx™ with 8-10 fluid oz. of cold water. Aminolinx™ can be consumed prior to training, during training and after training for maximum efficacy. Mixes with ease just shake it lightly. Why a taste of 4? in no way shape or form does this taste like Lemonade! Its not bad as to throw out the bottle, but Its not good. However, They have fruit punch and Watermelon. I will try Watermelon, so check back! 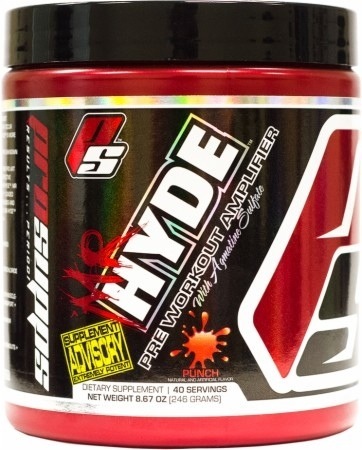 The formula, I like the BCAA’s, Beta Alanine, Citrulline Malate and Glutamine Peptides. Agmatine Sulfate is new to me, so I like that too. 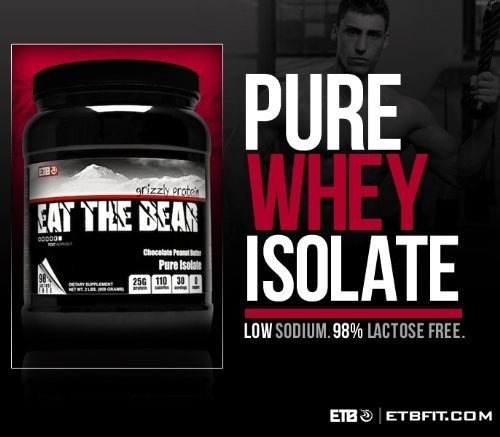 I supplement with Beta Alanine this allows me to cutback on a serving which saves my wallet. 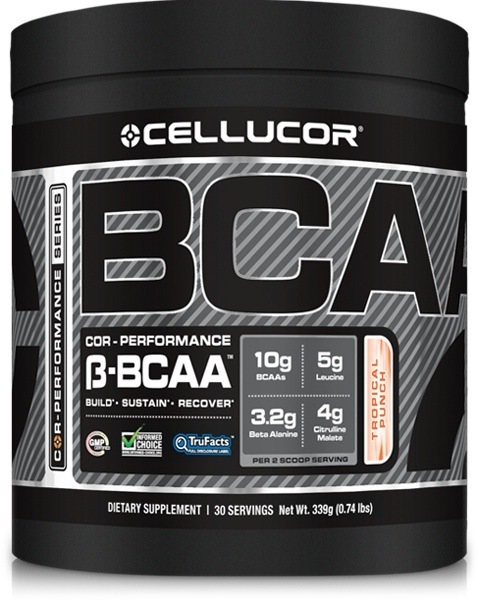 BCAA’s are that witchdoctor product that science says there is no proof, but everyone buys it! science says there is no proof that BCAA supplementation is necessary, scientists claim you get enough in the foods you eat. However, Americans are eating less and less red meat, so are we getting enough? 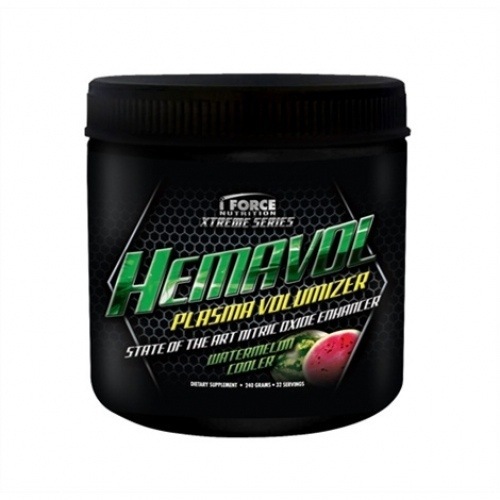 This stuff tastes Nasty I want my Cellucor back! Got the watermelon today and it is definitely better than the lemonade, it smells a little like a Jolly Rancher. 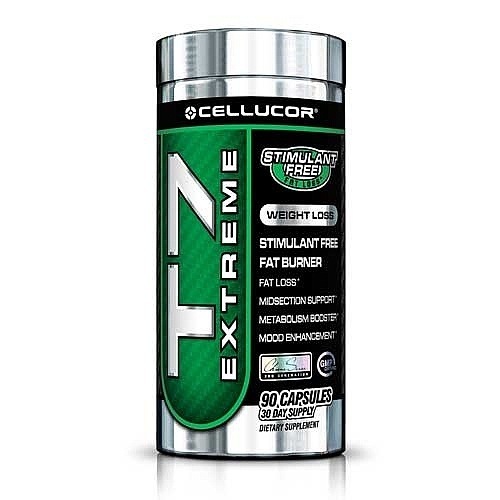 Not bad… But I still want my tropical Cellucor! What does “X” Mean to You? Just say the name a few times and you will get the hint!! The White Willow Tree (salix alba), also known as European Willow, is native to central and southern Europe. For centuries the bark from this willow tree, and others such as the Purple Willow Tree (salix purpurea), have been used in traditional medicine for its pain relieving and anti-inflammatory properties. The active ingredient in willow bark is salicin and when consumed our bodies convert this chemical into salicylic acid, similar in structure to modern day aspirin (acetlyl salicylic acid). 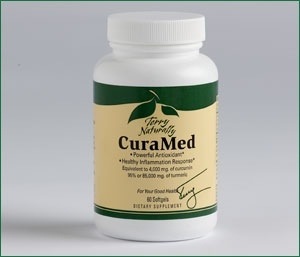 Often you’ll hear willow bark referred to as “herbal aspirin” as it works in much the same way. The main difference between the two being willow bark will take longer than aspirin to act but its effects may last longer, though willow bark’s pain relieving properties will not be as pronounced as aspirin’s. There is little evidence that willow bark by itself promotes or enhances weight loss. However, when willow bark is combined with thermogenic ingredients such as Caffeine Anhydrous or Yohimbine HCL, it’s thought to extend or enhance their fat burning properties. 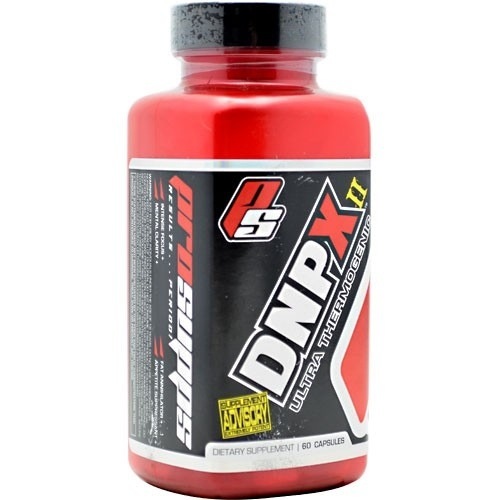 I am going to stack DNPX2 with Top Secret Nutrition Jitter Free Fat Burner stay tuned for the results! The fact that I gained an inch on my waist during the fitwrap month tells me this product is useless! 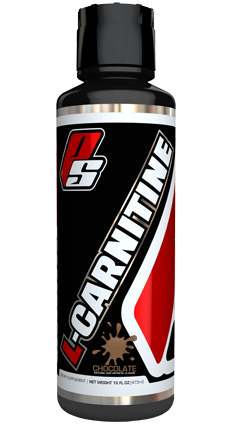 Supplement Review: Prosupps Liquid L-Carnitine with 1,500 whopping mg of L-Carnitine! zero Calories, zero Carbs, zero Fat! I can’t wait to try this tomorrow! Stay Tuned! 1,500 Whopping mg of L-Carnitine! 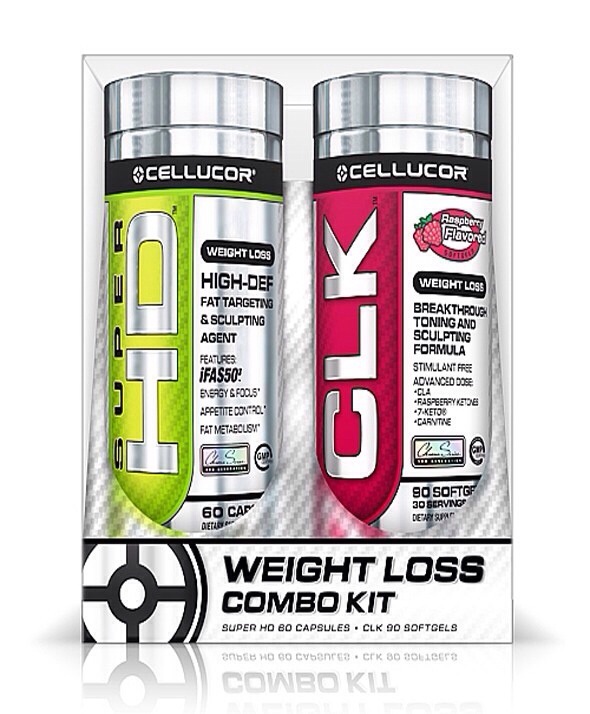 I take with lecithin and CLA 3xs a day for added effects! I got the Vanilla, it doesn’t taste much different from the Chocolate.. It’s good and unlike the Chocolate its clear. I can feel it thermogenically working! 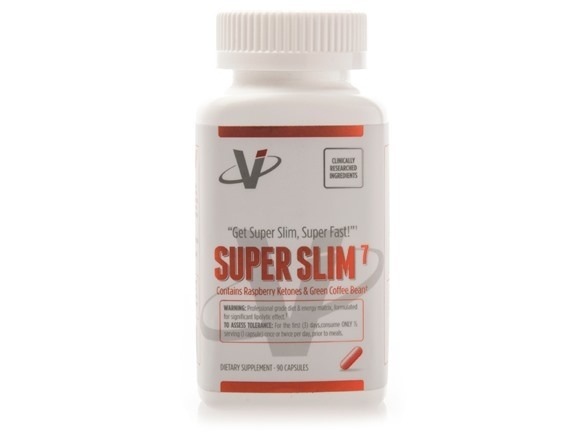 No jitters or crazy energy, is it burning fat? Time will tell! I didn’t have enough samples to formula a complete opinion. However, when I did take it I felt a swampy clammy unclean feeling over my entire body, like I was in Florida with 80% humidity. I also felt an energy surge without jitters. 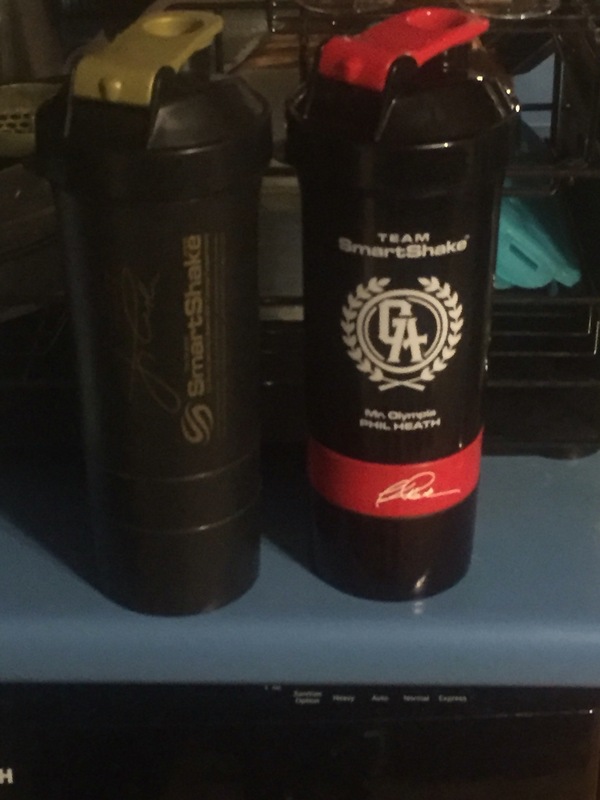 However, only Cellucor stack somewhat controlled my appetite. It didn’t control my hunger at all!!!!! However, it controlled my salty and sweet cravings and allowed me to eat a controlled diet! !